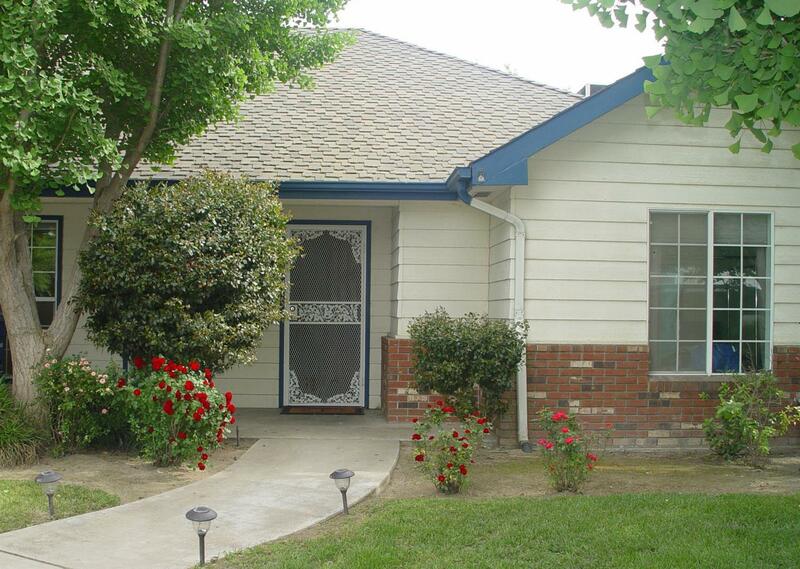 Spacious home located on a large corner lot in a beautiful area of Kingsburg near Rafer Johnson School. This 3 bedroom 2 bath home has many amenities to offer such as built in china cabinet, an abundance of cabinet space in the laundry room, large bedrooms, an awesome jetted tub with a great skylight above in the master bath, open backyard with iron gates opening to a large cement pad for RV parking, block fence surrounds the backyard, an extra room in the garage for storage/shop, and an amazing large covered patio for entertaining! Come check out your next home!